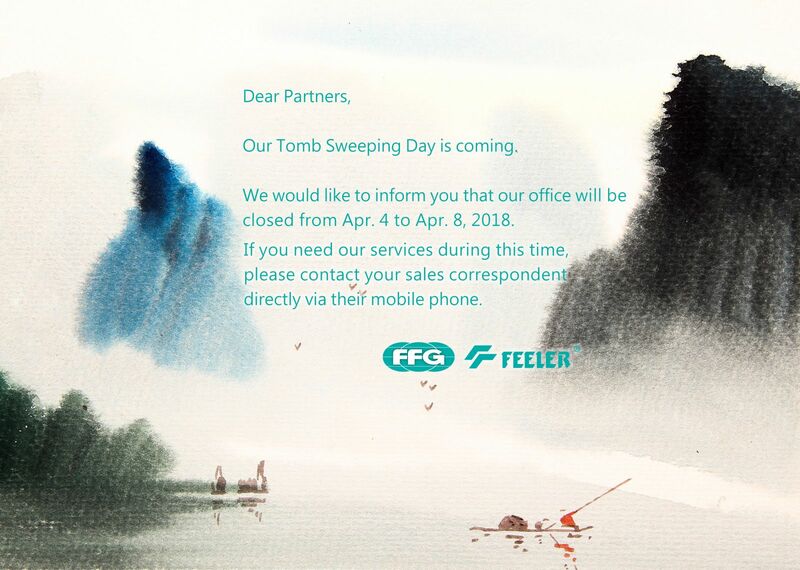 Our Tomb Sweeping Day is coming. We would like to inform you that our office will be closed from Apr. 4 to Apr. 8, 2018. If you need our services during this time, please contact your sales correspondent directly via their mobile phone.